Bangladeshi model Riya is not only model but also she is actress and dancer. Bd model Riya popular television model is tea advertisement product model. 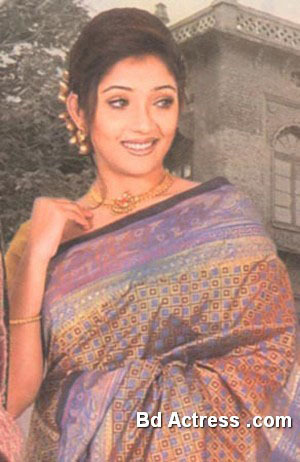 Her notable television drama is Kagogj ar noka. Riya is married. Her husband is a pilot working Qatar air way. 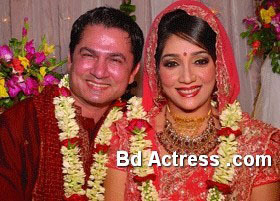 Her husband name is Hossain Sahid Minaz. 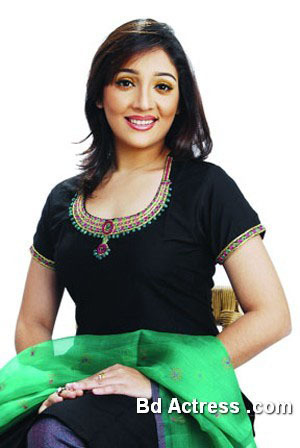 Bangladeshi actress Riya is popular for dancer. She is live in Qatar now. Recently Riya comes in Bangladesh. She dislikes foreign life. Riya loves her county. She is busy with her family. Her father is ill. She can not join job because she can not stay with her father. Riya was teacher of BAFA. She likes friendly.